Welcome to 2019! We have tremendous art exhibitions coming up in France, Europe and in the United States. What about joining us? 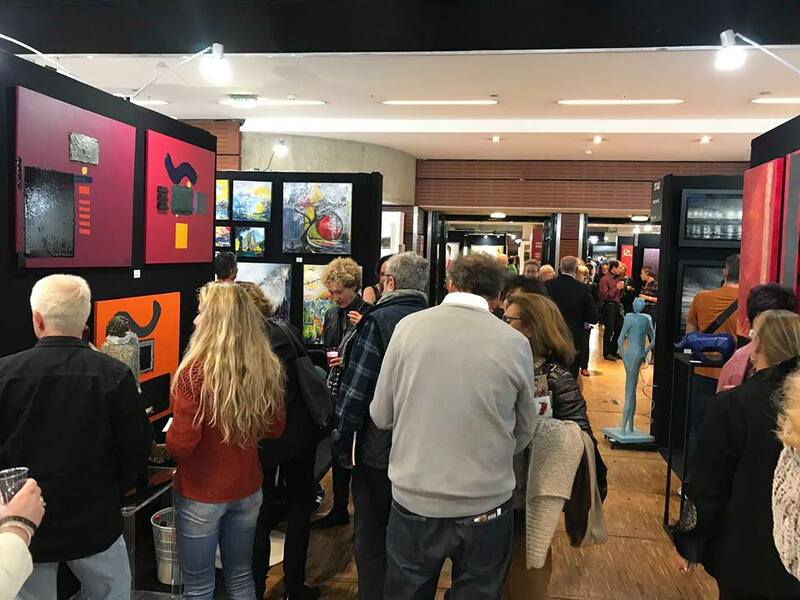 Mecenavie will be back to France and will have the honor to participate in the second edition of Deauville’s Art Shopping from April 20th to 22nd. It will certainly leverage on the success of 2018 innovative exhibition. We will be proud to exhibit Brigitte Szpiro’s smooth figuration or Richard Dubure’s glowing abstract artworks. 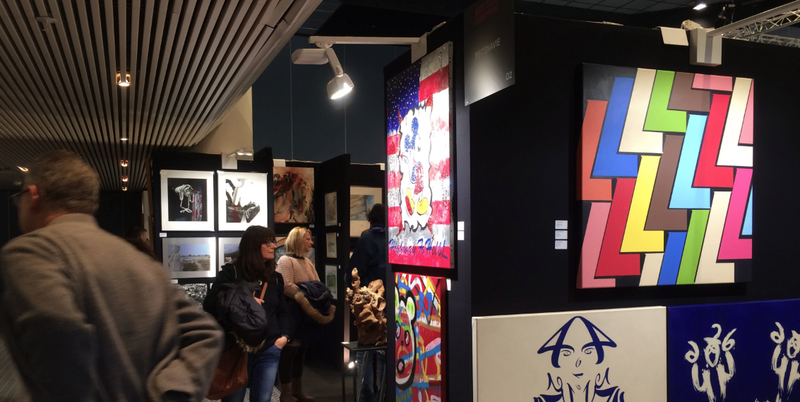 Art Shopping, it is first and foremost Paris, where thousands of visitors and galleries from all over the world are flocking to the famous Carrousel du Louvre from May 24th to 26th and October 18th to 20th. 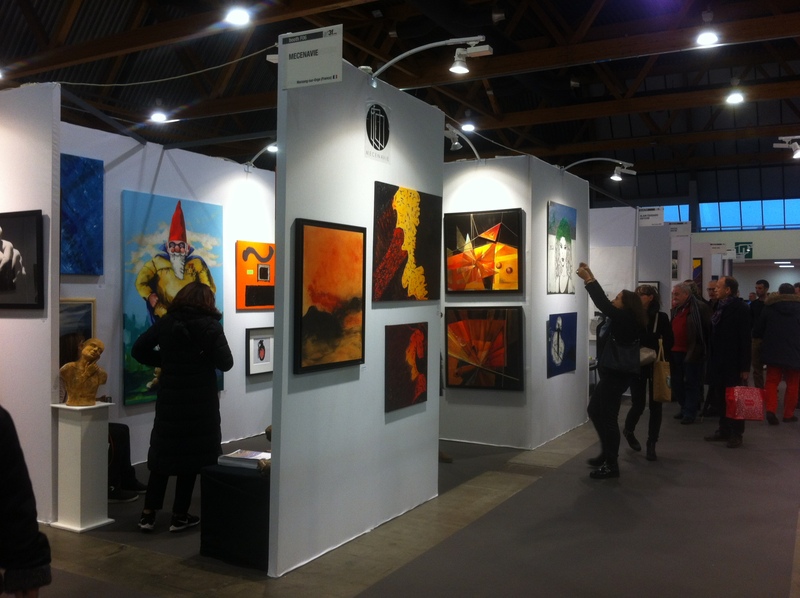 Mecenavie will have a center spot at both editions, right at the entrance of the art show! Visitors will have a more than a chance to be charmed by Sunah Oh’s rigorous art work, Clairsin’s authentic sculptures or Marie-Reine Comptios’ pictorial emotions. In November, ART3F Belgium will open its doors to galleries and visitors from Northern Europe and the rest of the world. Photography, sculptures and paintings, all type of art support will be represented! We will be there too with Jean-Pierre Poisson and his chromatic textures, or Chantal Canuet and here narrative abstractions. Mecenavie will end the year with flying colors at Art Spectrum Miami. 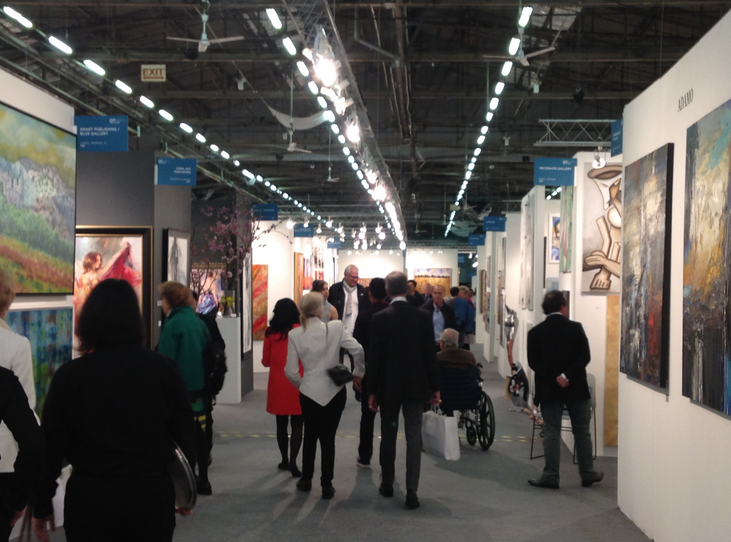 During the famous Miami Art Week in December, Art Spectrum is not to be missed! In 2018, Mecenavie was honored with two prestigious awards: best booth and selection of artists, as well as an individual award for Ulku Yilmaz. In 2019, we already have very exciting artists lined-up for the show: Jose Schvartz-Couturier, Dominique Andre Woisard or Agnes Pormente. Exciting isn’t’ it? 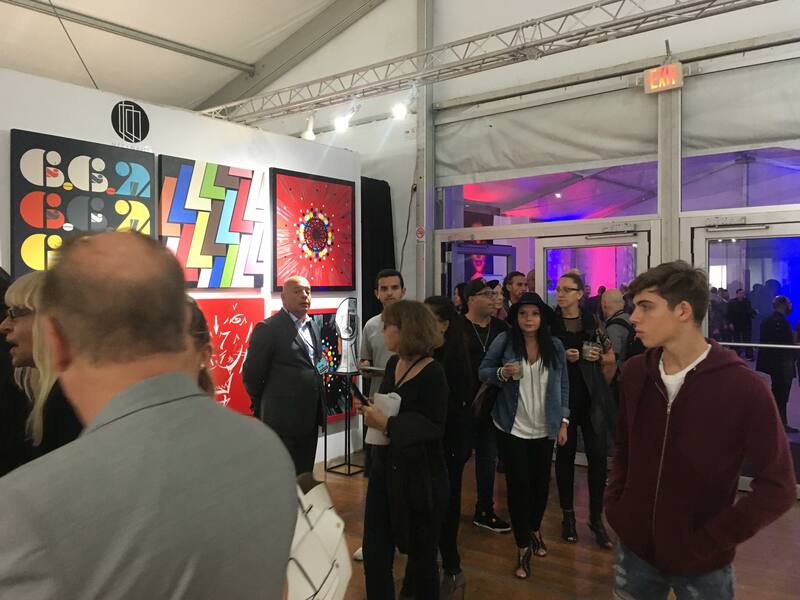 Join Mecenavie artistic adventure and exhibit with us at one of these unique art fairs !